Does your restaurant or bar need a new interior look? Are you an event planner whose office needs to reflect your business? Maybe your university is celebrating an anniversary and is looking toward a remodel. 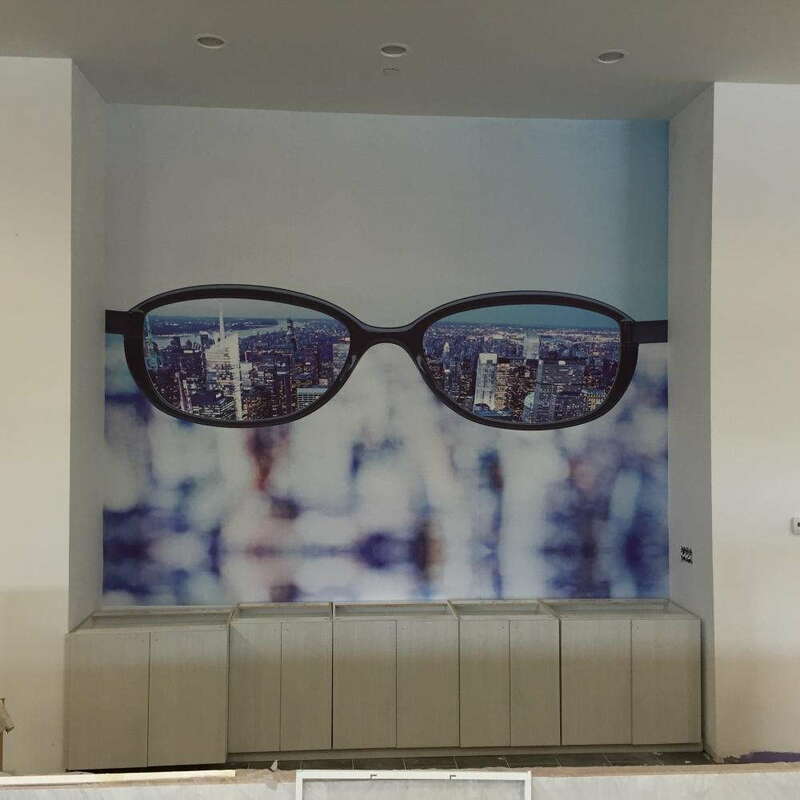 No matter your industry, if you’re looking for a way to refresh your business or office, consider large format wall murals. SpeedPro works with you to decide what you want to focus your brand on and how to best reflect that in your office. You can easily and emphatically enhance your company’s brand by displaying your values in a spot where customers and potential clients will see it. If you’re in the counties of Middlesex, Somerset or Morris and want to cover your walls, reach out to us at SpeedPro Imaging Piscataway! Our studio wants to assist you with your new look, however permanent or temporary you want it to be. 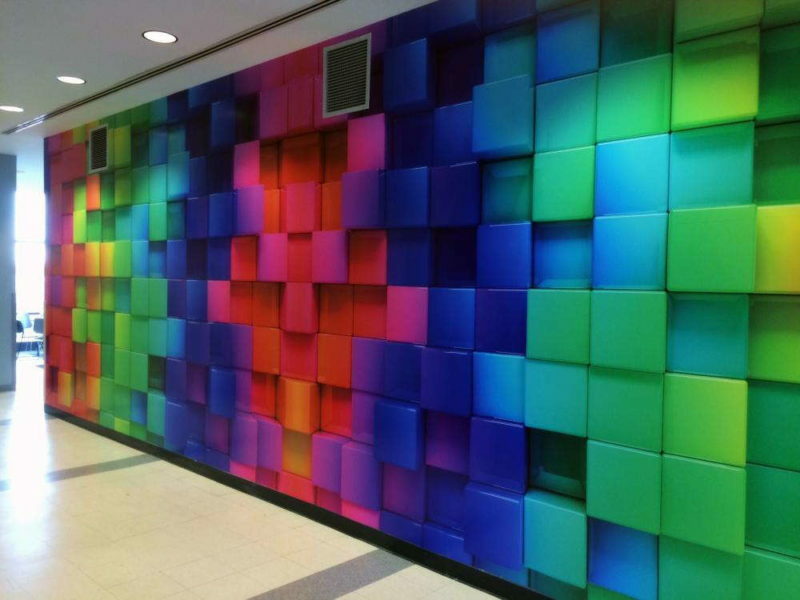 Temporary and removable murals might be the match for you for multiple reasons. If you like to shift your business’s focus or brand occasionally, you may want to redecorate in a few months’ or years’ time. You may also be looking to cover a wall for a one-time event, where afterward you plan to remove the graphic. Many of these graphics are made to be removed without any residue left on a surface. If you’re looking for a super short-term application time, consider interior wall or window graphics — both of these can be applied for one day only and are perfect for annual events. 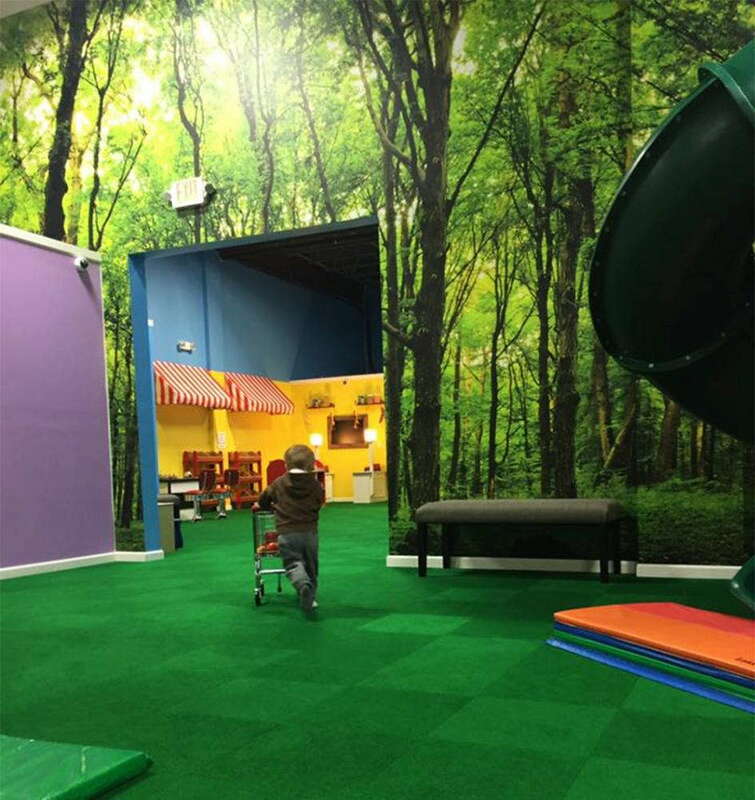 In the case of a restaurant, university or professional business, you may be looking more toward long-term, non-removable printed wall murals. These durable options often last for years. They offer a one-time investment for a long-term return. The adhesives used for our permanent wall murals are strong at first stick and become permanent the longer they’re stuck. Many large format graphics will become permanent due to their durability and purpose in an office. 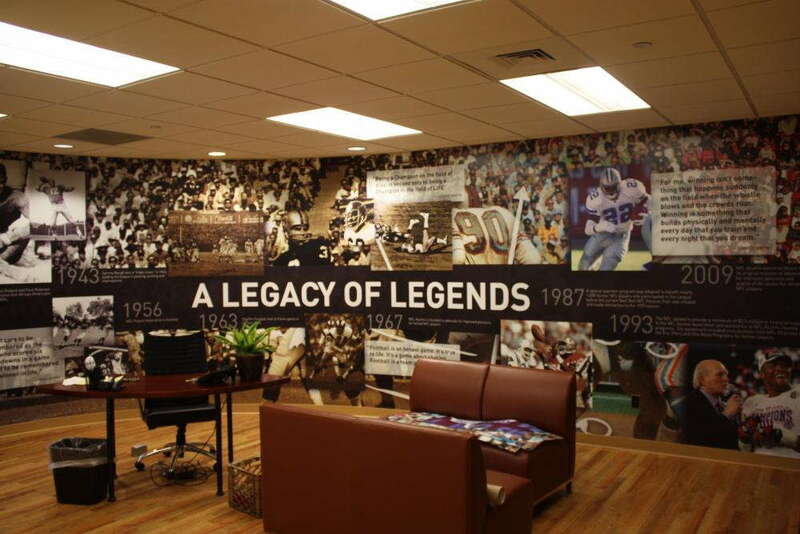 Printed wall murals are a beautiful and smart addition to your building and office space. If you’d like to update the look of your office to better match your ideals, contact SpeedPro Imaging Piscataway today so that we can schedule you for a consultation. We can’t wait to build your brand with you!